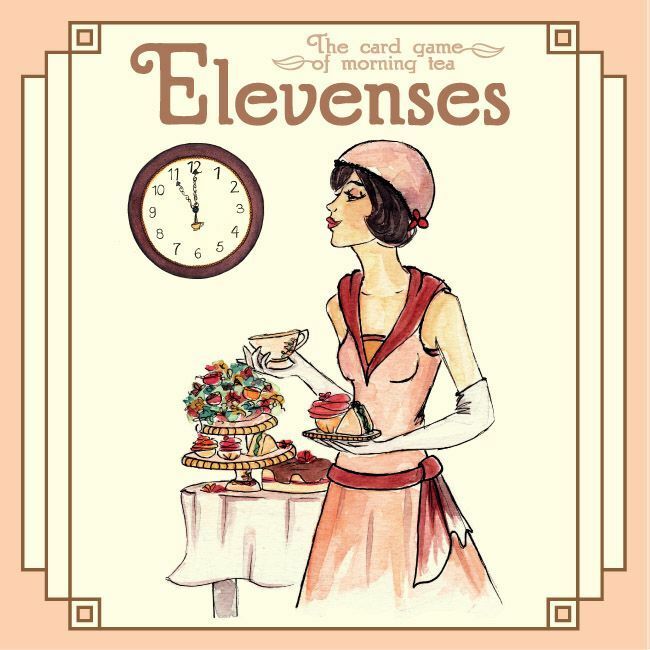 The six-card expansion Elevenses: The Special Guests is included in the game. With this expansion, each player is dealt one special guest card in secret at the start of each round. Each guest will come to your morning tea only if you serve certain things. If you play the right combination of morning tea cards, the guest arrives, you reveal the card, and your morning tea goes up in value!